America’s paradise is waiting. The spirit of Aloha offers breathtaking beaches, the peaceful sway of a hula dancer and stunning resorts gleaming from the soft lights of tiki torches and incredible landscaping. At Ohana Sunscapes, Hawaii is our passion. We know the islands like the back of our hands. And, we’re happy to share our information with you to help you select the ultimate Hawaiian vacation. Honolulu, on the island of Oahu’s southern shore, is the gateway to Hawaii. 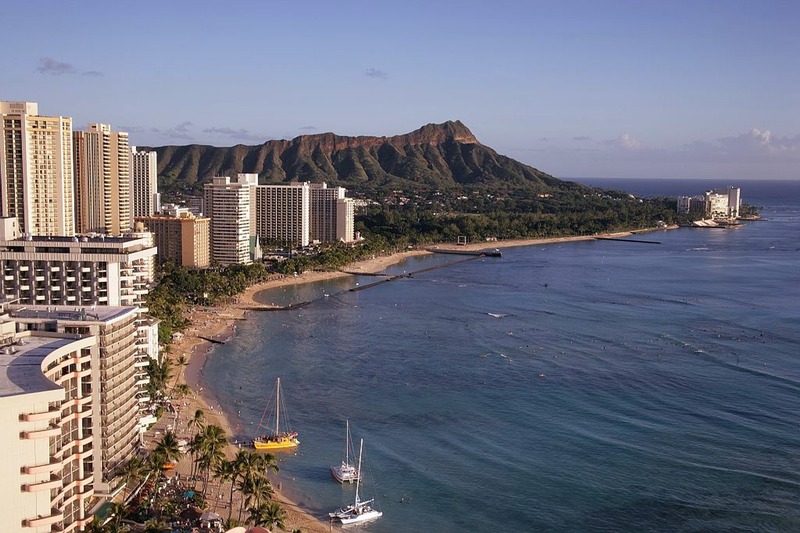 Waikiki beach is known for people watching, a vibrant nightlife, famed shopping and amazing dining. A short ride away is the USS Arizona Memorial at Pearl Harbor, a National Historic Landmark. The island’s 30 miles of beaches include golden-crescent Kapalua, sheltered from strong currents by lava-rock promontories. 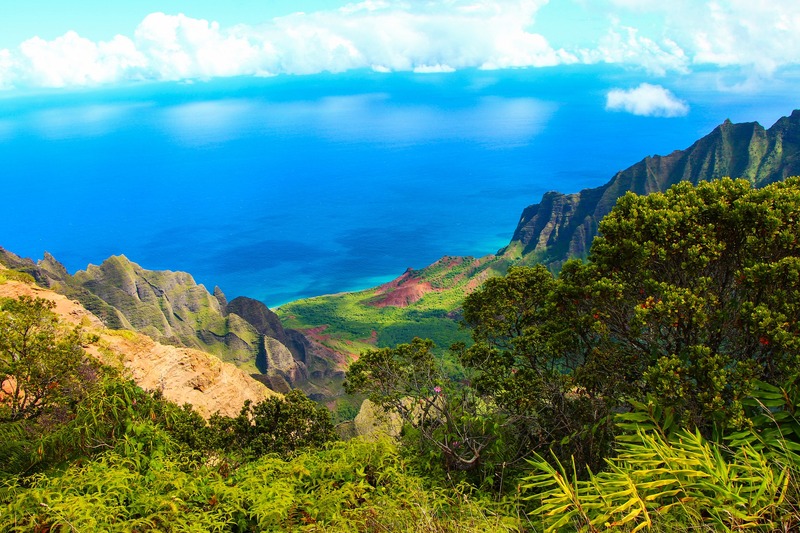 Kauai is Hawaii’s fourth largest island and is fondly known as the “Garden Island”. It the draped in emerald valleys, sharp mountain spires and jagged cliffs. There are tropical rain forests, forking rivers and cascading waterfalls. There is plenty of exciting outdoor activities to participate in including kayaking the Wailua River, or snorkeling on Poipu Beach. Kokee State Park offers excelling hiking and ziplining above Kauai’s lush valleys offers thrill seekers an incredible adrenaline rush. The Big Island (officially named Hawaii), is the largest island in the United States’ Hawaiian archipelago in the Central Pacific. Its diverse terrain spans colored-sand beaches at Papakolea (green) and Punalu’u (black) to lush rainforest. Within Volcanoes National Park, there are 2 active volcanoes, Kilauea and Mauna Loa. 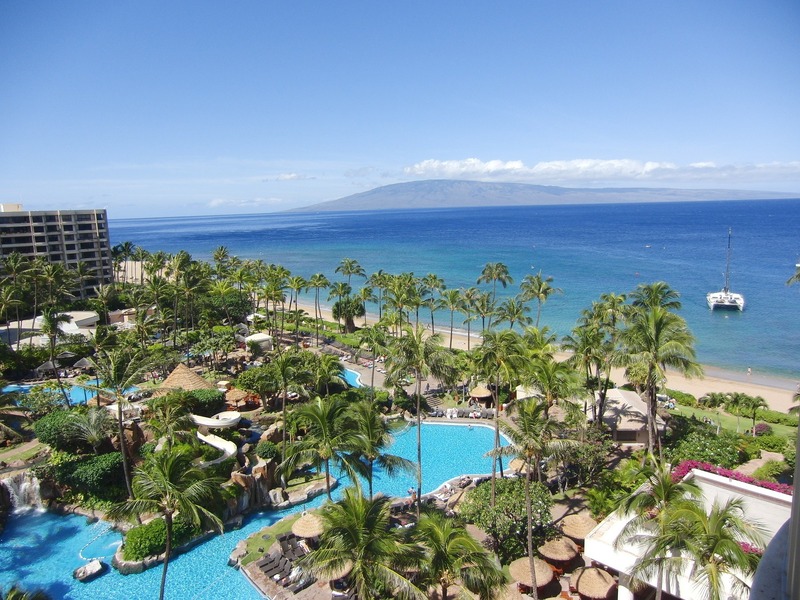 Hapuna Beach and Kahalu’u Beach Park in the west are popular snorkeling sites.Kona and Hilo are the two largest cities, each at opposite ends of the island. Beautiful resorts line the shoreline. 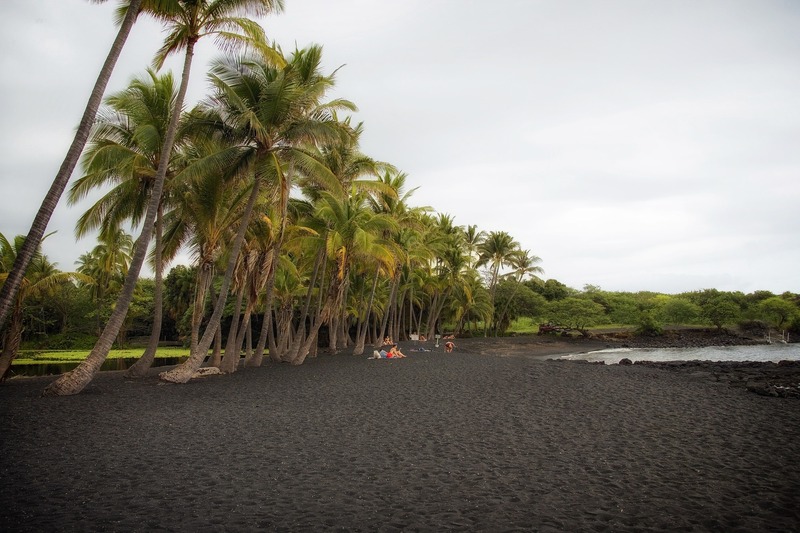 We can help you plan your Big Island Adventure! The secluded Hawaiian Islands are Lanai and Molokai, which are perfect choices for those wanting a more serene, relaxing Hawaiian vacation. Lanai is the smallest of the inhabited Hawaiian Islands and is easily accessible from either Maui or Honolulu. 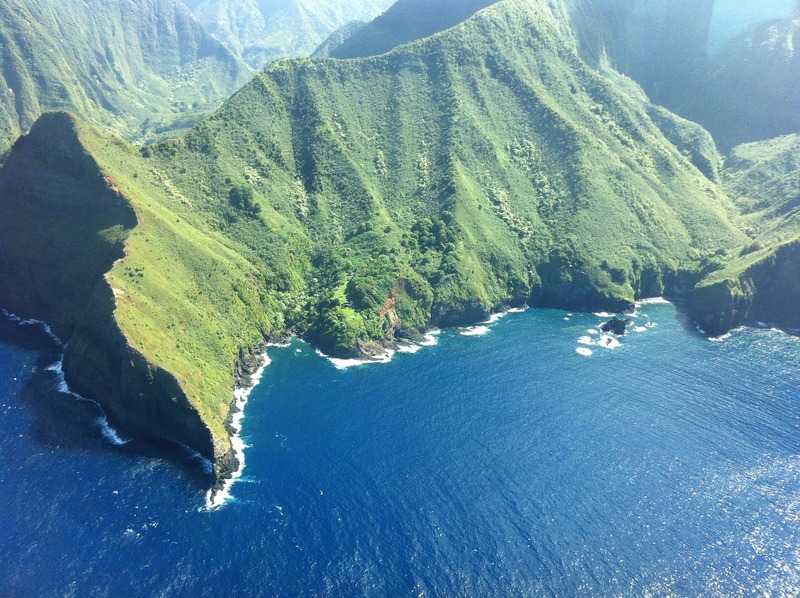 Molokai is quiet, rural and not the typical tourist destination. Its definitely the Hawaii before the bright lights, 5-start restaurants and perfectly manicured landscaped resorts became popular.